The museums of Paris exhibit art collections that represent the French culture and sense of design. Visitors to Paris’ many museums will be able to view world famous paintings, sculptures and memorabilia of the city’s history. 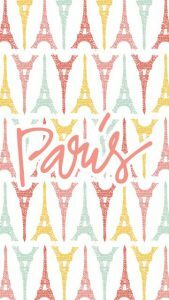 Below a guide to 5 of the top museums that Paris has to offer. 1. The Louvre – is the most-visited museum in the world. Primarily an art museum, featuring renowned masterpieces like the Venus de Milo and the Mona Lisa, the Louvre is a popular tourist attraction. 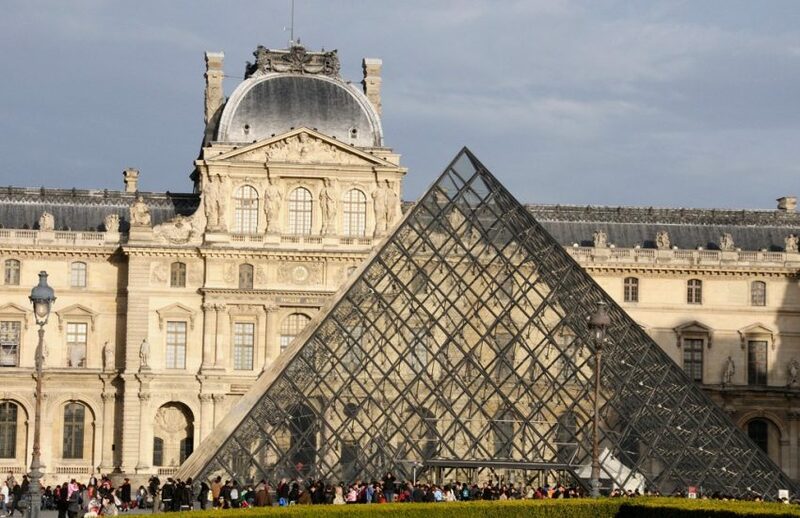 The Louvre opens at 9 am daily but closing hours can vary. Tourists should visit on weekdays to avoid crowd. This museum is closed on Tuesdays. 2. 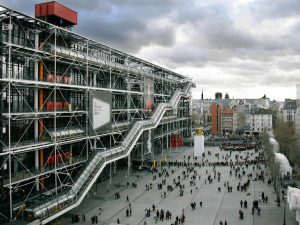 Georges Pompidou Centre – Modern art lovers will enjoy a trip to the Georges Pompidou Centre. Admission is free to the main galleries, but special exhibits charge fees up to 10 Euros. The ticketed Cinema at “the Pompidou” features unique French and foreign films frequently each day. This museum is closed on Tuesdays. 3. 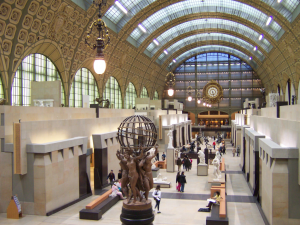 The Musee D’Orsay – is a showcase for Impressionist art. Visitors will find works by Monet, Manet, Degas, Seurat and Cezanne here. The Musee D’Orsay is housed in a building that once used to be the Quai D’Orsay railway station, which was saved from demolition to become the home of this collection. This museum is closed on Mondays. 4. The Musee du Moyen-Age – also known as the Cluny Museum, is an interesting place to visit. It houses 15th-century art and a meticulously restored Roman bath complex from the 3rd century AD. The Medieval Garden exhibit outside the museum first opened in 2000, and captures ideas from the museum’s tapestries and art. This museum is closed on Tuesdays. 5. The Musee de L’Homme – presents fascinating exhibits in anthropology with exhibits from ranging from the early times to the 21st century. Housed in the Palais de Chaillot, it is open daily, except on Tuesdays. Is Betting Legal in France?